Good execution results in more time for management to work on the business and higher profits. These must-read business books will help your team to do things differently to implement your business strategy and achieve the profit and success you have set. Who should read this book: Every business leader wanting to sustainably grow their business. 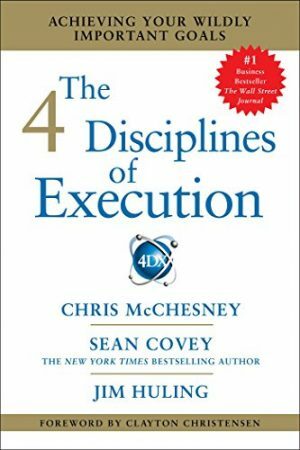 The 4 Disciplines of Execution is a simple and repeatable formula that will help you execute your most important priorities while you are dealing with your day to day. I particularly like it because it promotes a set of practices that have been tested and refined by hundreds of firms over many years. Companies that execute really well understand that their success is dependent on having four disciplines in place. The book explains that an important part of getting execution right is having the company energy focus on what they call the “wildly important goal” or top priority. This means team buy-in and commitment are critical to successful execution – without them, your chances are almost nil. And in this, I agree. The book explains how to gain the buy-in and commitment critical to success and achieving the wildly import goal. It also explains why each discipline is so important and how to achieve these. I see this as a must read book. 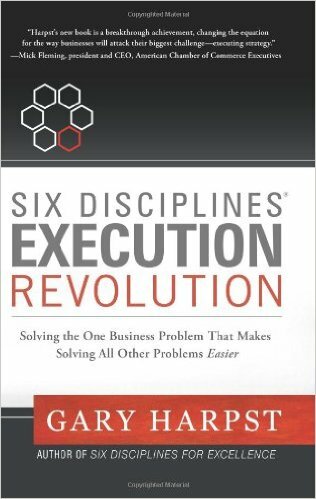 Six Disciplines® Execution Revolution is one of my top rated execution books. You can have the best strategy in the world, but if your company is weak at execution, you will not execute the strategy or get the results you expect or should have achieved. This book can really help your company improve its execution. Execution equals net profit and therefore directly influences how much net profit your company will make. 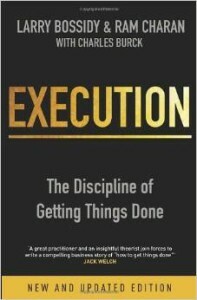 Six Disciplines® Execution Revolution is an engaging read that addresses and gives examples of getting things done. The guidance given through this book is very actionable and achievable for your company. When you want to get things done, and you want results – read this book. It will help! It will lead you through how to stay focused and make things happen. It looks at ‘what’ you need to do to prompt the actions you need to execute to reach your goals. Effective execution is a system that needs to be built into your business strategy, goals and culture – this book will add huge clarity to help you do things better. This “how to book” is a powerful narrative on how to grow leadership in people. It’s a true story and it’s relevant to any person in any level of a business structure. If someone has aspirations to empower the people around them and become a leader, regardless of their position, they will find this interesting and full of practical applications. Strong leadership within teams will drive huge improvements in business execution and this book is a ‘go to’ resource (and a good read) on how to turn followers into leaders. Read it, pass it around and watch the level of engagement and execution within your team grow! 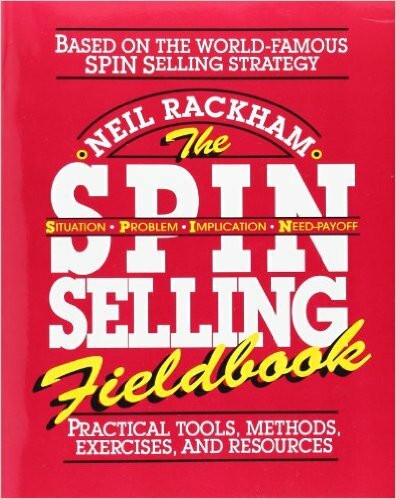 This practical book is about the structure of selling. Sales is a process and this book does the thinking for you on how to put the process together. To successfully push your prospects up, you need the process, you need to measure and track and this is the sales ‘bible’ to help you do it all. Sales have changed – the most recent GFC had an impact, the internet impacts – so how do you stay on top of these shifts? 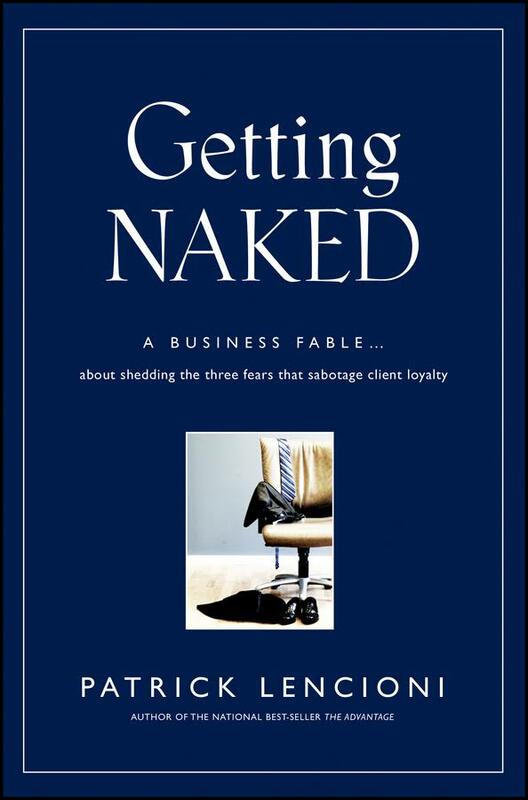 This book is very easy to read, and written as a fable it is digestible and a brilliant example on consultative selling. 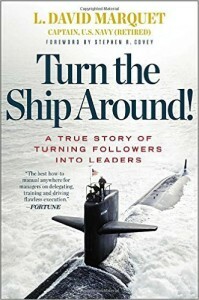 I recommend this as a key resource for gaining competitive advantage in tough times. It shows us why the quality of vulnerability is important in business and includes many ideas for inspiring customer and client loyalty.